Getting into PC gaming isn't as complicated as it used to be. The off-the-shelf computers that you can buy, even on Amazon, are fantastic pieces of tech that don't require a lot of maintenance or upkeep, unlike their 1995 predecessors, which were constantly breaking down. And, of course, if you've already got a rig at home, there are some great accessories to put on your list as well. 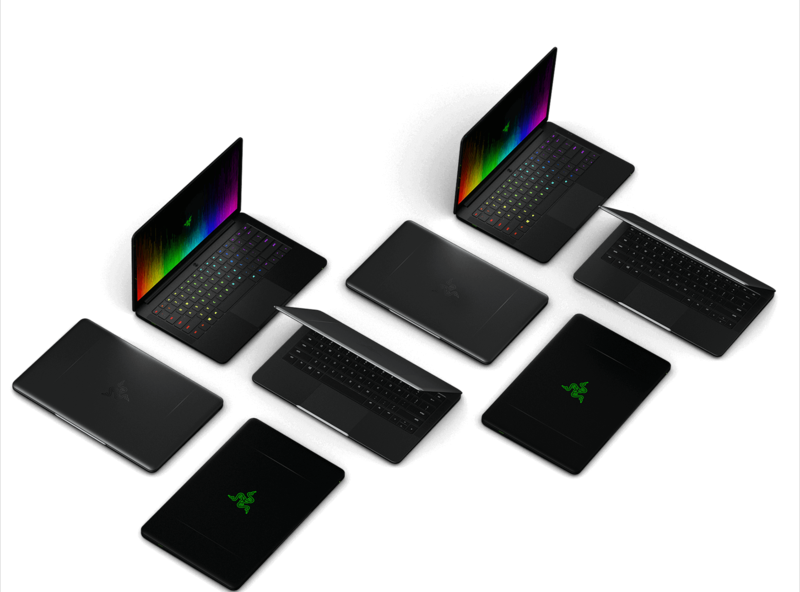 Razer is often at the top of my list for excellent technology, and its Razer Blade Stealth, the ultrabook version of its powerhouse Blade laptop series, is an excellent gaming laptop that isn't as heady of an investment as the Blade itself (or as a number of other gaming laptops). I own this laptop and use it for gaming when I'm on the road. It has great battery life, a beautiful display (that is also a touchscreen), and can run most of the games on our PC game list without much fuss. I own a much higher-end version of this desktop, but for the price, it's a great desktop PC that is far easier to upgrade than anything you'll find with a laptop. This desktop comes with a decent graphics card, Nvidia GTX 1060, which is sufficient for playing a number of triple-A games like Forza (Rated T) Star Wars Battlefront II (Rated T), or Monster Hunter World (Rated T). 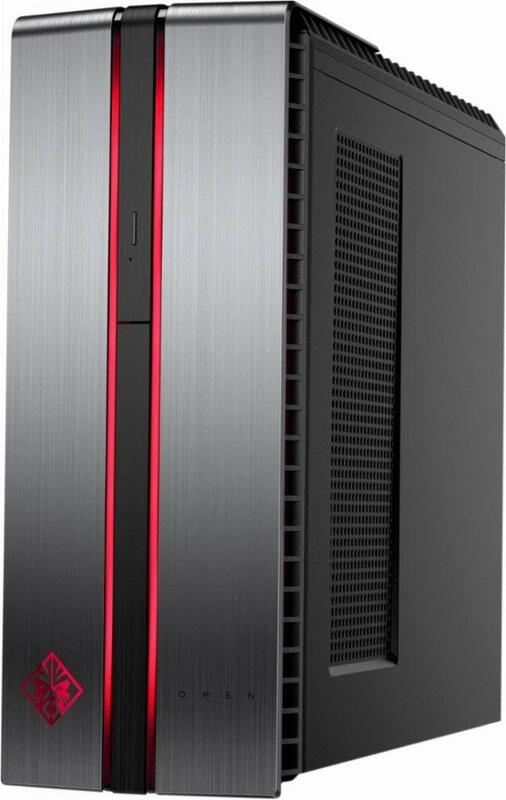 The HP Omen desktops are a great buy at any price. 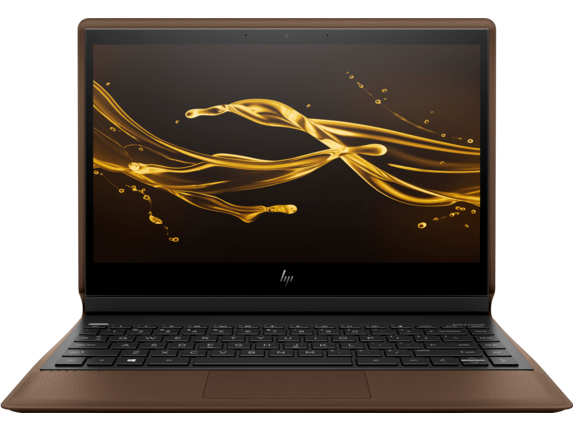 The HP Spectre Folio has the latest and greatest Intel tech bringing this ultrabook to life. More than that, it's a full transforming laptop, which means that you can use it in full tablet mode or use a keyboard and trackpad. The Spectre Folio is lightweight with decent specs, including the 8th Generation Intel i5 processor and the brand new Intel Generation 9.5 UHD 615 onboard graphics. It's not as high-end as the Razer, but it's great for touchscreen-enabled games like Civilization 6, as well. 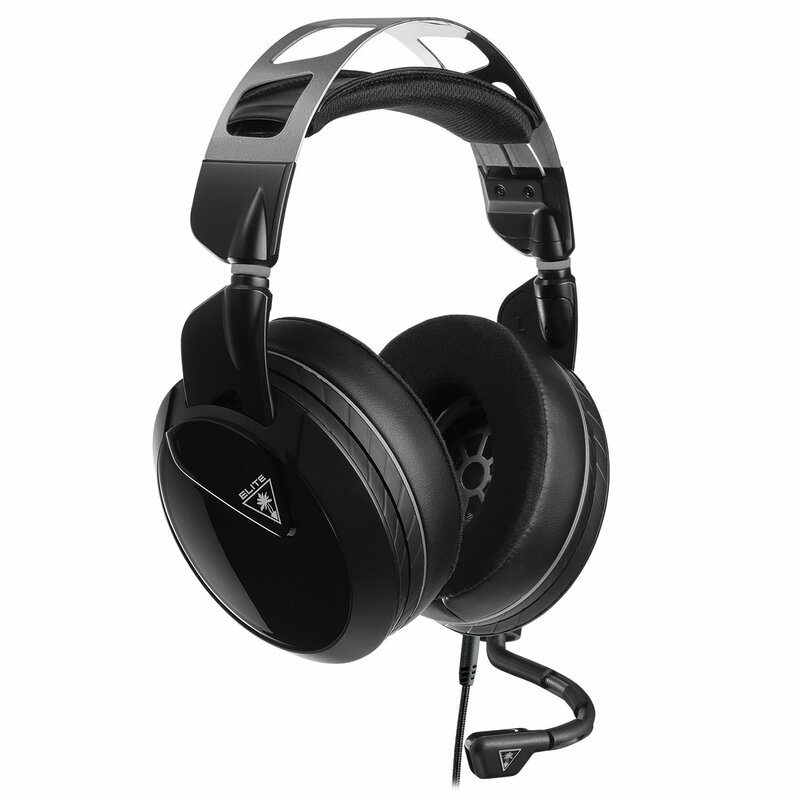 The Turtle Beach Elite Atlas headset has been listed as an excellent under-$100 headset on a number of different websites, including Tom's Guide, Dualshockers, and MMORPG. It's compatible with all major platforms, including Nintendo Switch, as it's a wired connection. The only caveat is that you'll need the Apple Lightning Adapter for it to work with Apple's iPhones or iPad Pros. 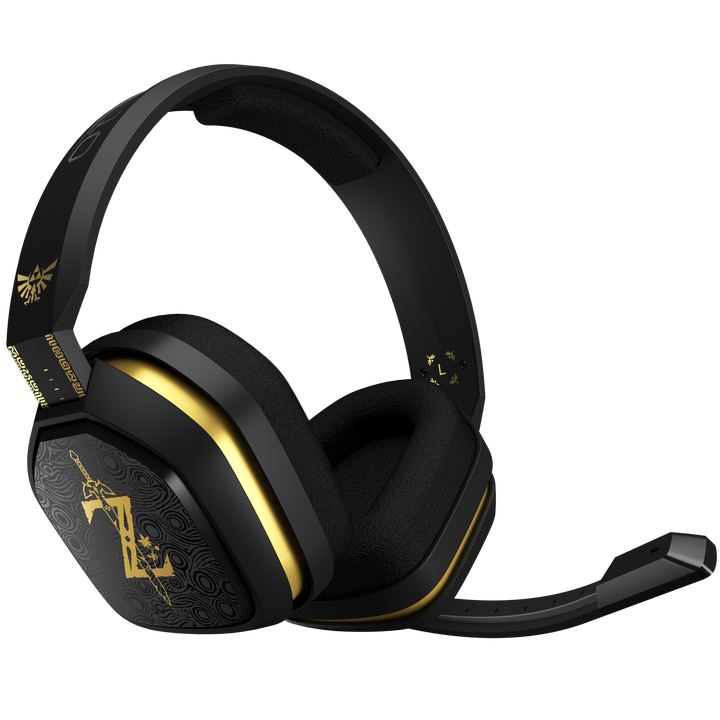 This gorgeous special edition A10 headset from Astro works with any console or controller that allows for a 3.5" audio connection (including the Nintendo Switch). Again, like the Turtle Beach Elite Atlas, you'll need an adapter to use it with any of Apple's newer devices. Astro's sound quality, even in their lower-tier headset products like the A10 line, is incredible. There have been issues with quality degradation as time goes on, however, so keep that in mind. 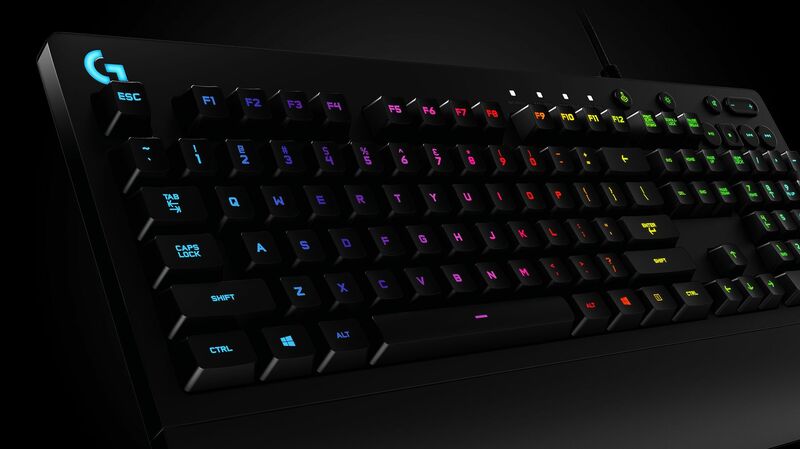 Every gamer needs a quality gaming keyboard. The Razer Black Widow mechanical keyboards are gorgeous (and loud), but they're really expensive. Logitech's keyboards have been longtime staples in my household, and both its gaming mice and its keyboards, especially the G213, are great quality for the money spent. And much like Razer's products, the G213 features RGB custom lighting for gaming and aesthetic. 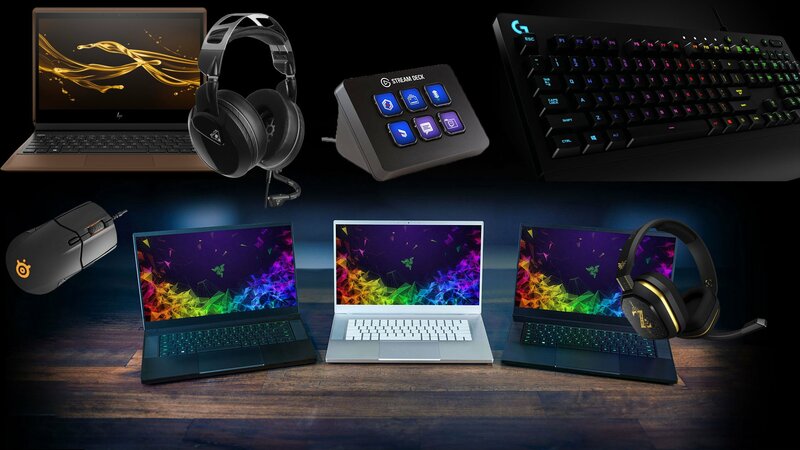 The SteelSeries Sensei 310 has shown up on a number of fantastic sites like TechRadar, RockPaperShotgun (a popular video game site from the UK), Tom's Guide, and IGN -- with high marks! 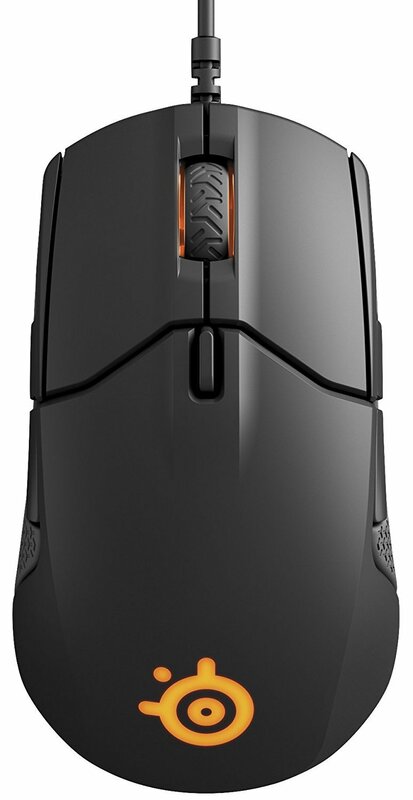 This mouse is ambidextrous, which means that it can be programmed for leftie gamers, too. All buttons are programmable, meaning that it's ideal for gamers who spend time in a number of different games across genres. Is your teen gearing up to start streaming? 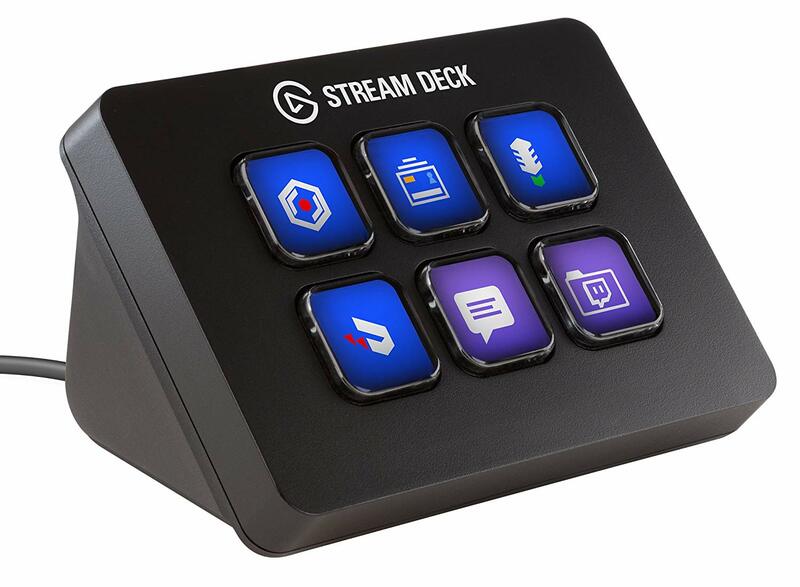 While we encourage having a conversation with kids before creating content for digital consumption (either on YouTube or a streaming site like Twitch or Mixer), a simple hardware setup like the Elgato Stream Deck Mini is a great alternative to buying a full-scale Elgato card or capture device. This streamlined little piece of tech can be programmed using drag and drop and just a few mouse clicks. It's absurdly simple and the 6-key version is under $100, making it a no-brainer for newbie streamers. This is the only triple-A title that we've included in the holiday round-up, because most of the triple-A (big budget) games out there are rated M. (That's a discussion for another day.) 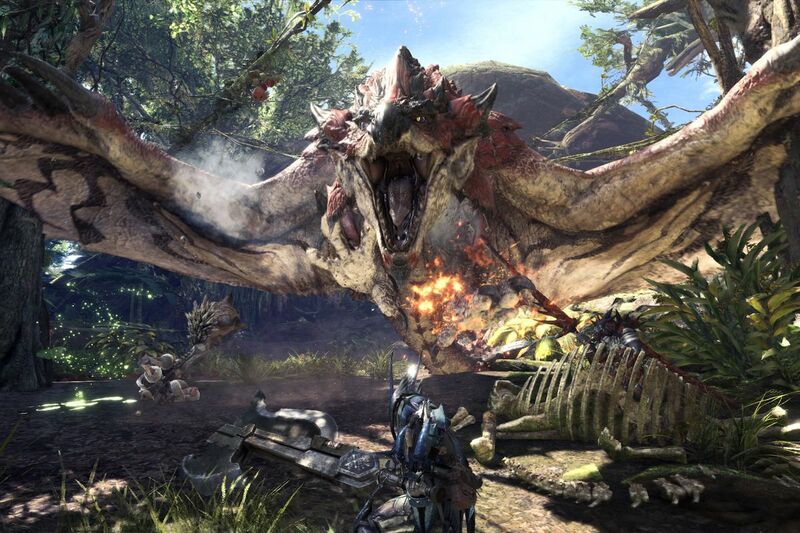 Monster Hunter World is the cream of the crop of the Monster Hunter games. You become a Monster Hunter, build a beautiful character, and, well, go and hunt monsters with your friends. Along the way, you'll craft new weapons, learn new skills, and discover new parts of the Monster Hunter world. It's a tricky, somewhat violent game, but once you get the hang of it, it's a ton of fun to play with others. 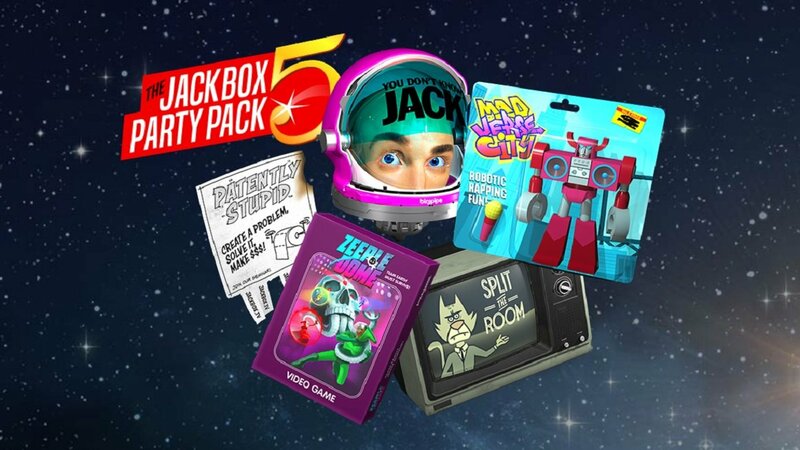 My household has a longstanding love of the Jackbox Party Pack games and Jackbox Party Pack 5 is no exception. Each of the Party Pack games have mini-games that are best played with at least three people, but it's better with more (including audience members, if you and your family is into streaming or shareplaying with family and friends from around the world). One mini-game in particular, Patently Stupid, is a barrel of laughs as you create, pitch, and ultimately try to convince your family to invest in your silly inventions to solve silly problems (like clowns in the basement). This isn't a new game, but it is brand new to PC. This was originally released on console, most notably on Nintendo Switch, last holiday season. 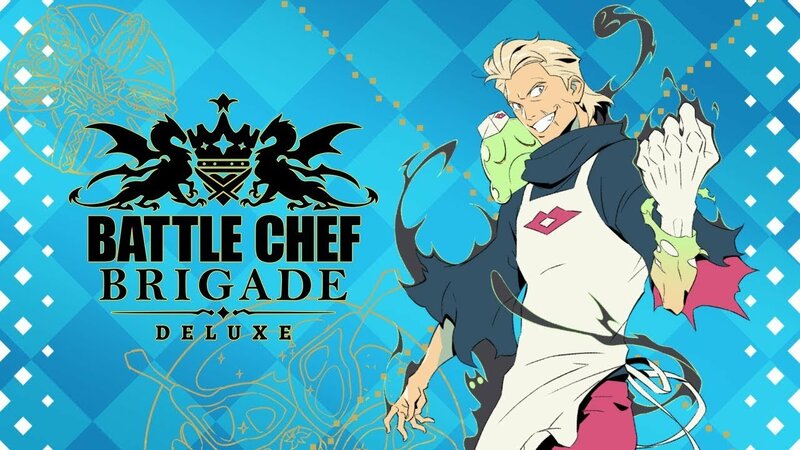 But if you missed this, Battle Chef Brigade is one of the most unique games you'll ever play. It's a combination of a match-three (Bejeweled anyone? ), side-scrolling action game, and visual novel. It's unbelievably fun and an unexpectedly wonderful story to play through. We've taken a look at My Memory Of Us on SuperParent’s YouTube channel, so if you're curious about what the game is (and what it looks/plays like), check out our SuperParent First Look. 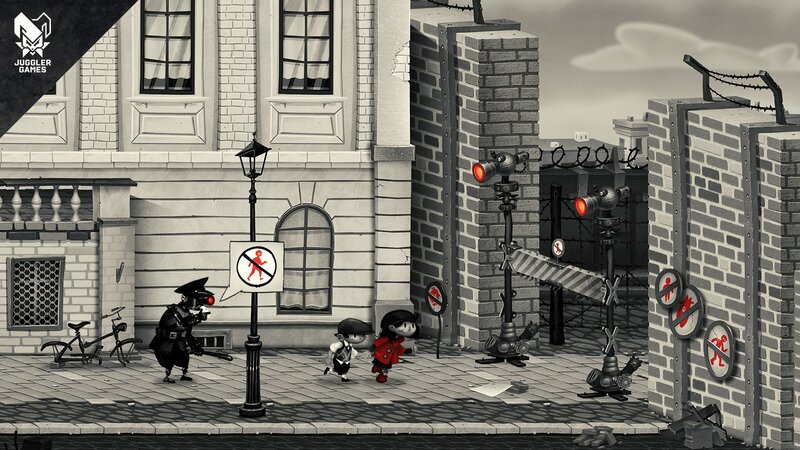 All in all, My Memory Of Us is a haunting, gorgeous game that demonstrates the power of love and friendship as it transcends both hate (as it's set in the Holocaust) and time. The game is narrated by Sir Patrick Stewart, who has long been a beloved fixture in gaming and geek culture. Have you ever wanted to create your own kind of Jurassic Park? Well, in Jurassic World Evolution (our review), you can do just that. It takes panache and dedication, but building your own Jurassic World park is (at least digitally) within your grasp. 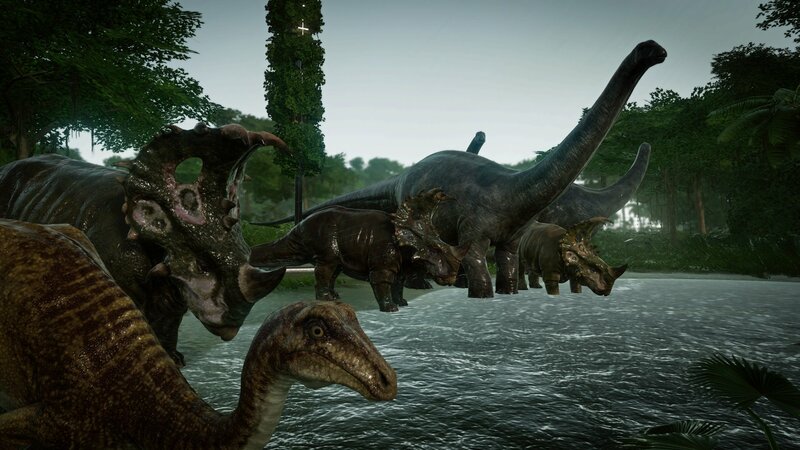 It takes a long time to really figure out what the best strategy will be for the different kinds of dinosaurs (and the park visitors), but if you have ever played a Roller Coaster Tycoon kind of game before, then you know how much fun these sorts of games can be. Into The Breach is the kind of tactical strategy game I wish I would've had as a little kid. It might not have an official ESRB rating, but there's no blood and no real violence. The game is all about defeating your opponent in battle with, well, mechs! You must direct your mechs to push your opponents around and ultimately wipe them off the map (lest you be wiped off the map first). Into The Breach is an indie darling among critics and it's much beloved among gamers, as well. If your kid loves playing "army" or the like with their toys, introduce them to Into The Breach as Kiddo's First Tactical Game. I have a real soft spot for Two Point Hospital, as I played Theme Hospital growing up and that game is still, almost twenty years later, one of my favorite games of all time. 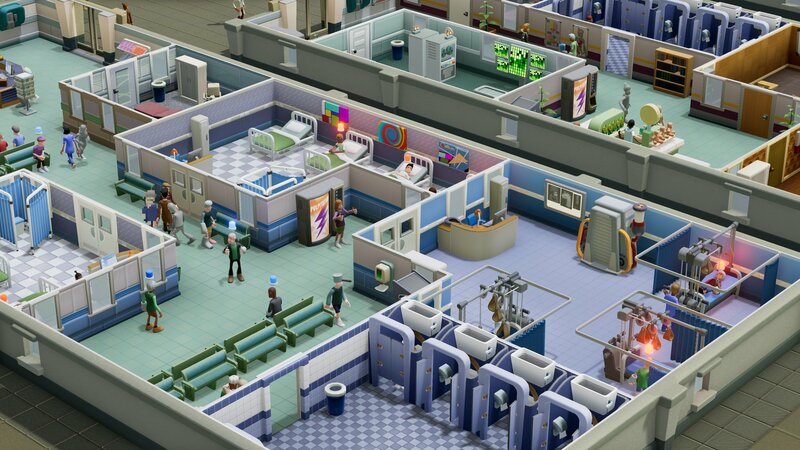 The aim of the game is to build hospitals and treat fictional illnesses with your talented team of physicians, nurses, technicians, and yes, especially support staff like janitors and front-desk folks. It's easy to lose yourself in a game like Two Point Hospital, but it's totally worth it. 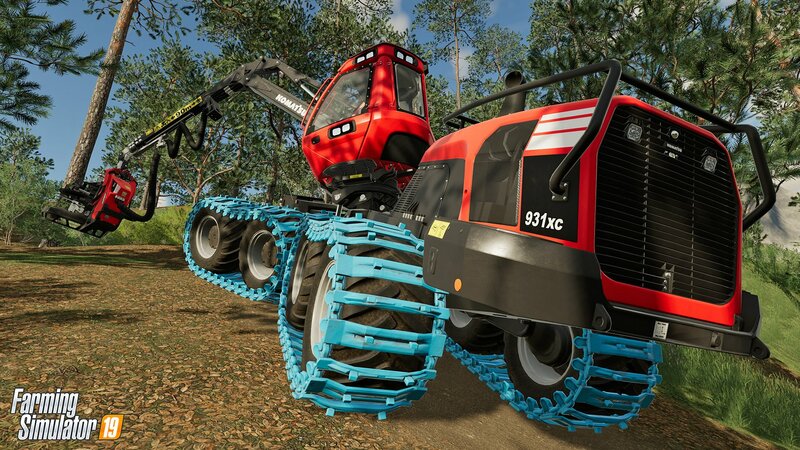 I've never played a Farming Simulator game, but they're wildly popular and super successful, especially in Europe. You can ride horses, learn how to cultivate a farm in true simulation style (which means that it's fairly true to life), and manage everything that goes along with having a farm, including growing it so that it's sustainable.